Allergies are the commonest cause of asthma. The immune system over-reacts to harmless substances such as birch or grass pollen, for example, forming immunoglobulin E antibodies (IgE). Together with the inflammatory cells in the skin and mucous membranes, the « mast cells, » IgE antibodies are responsible for certain allergic diseases, such as asthma and hay fever, for example, and are also partly responsible for the development of neurodermatitis. Scientists from MedUni Vienna have now successfully developed a technique for suctioning the IgE antibodies out of the blood, thereby significantly improving the quality of life for people who suffer from severe allergic asthma. The « IgEnio » column was developed for this purpose. 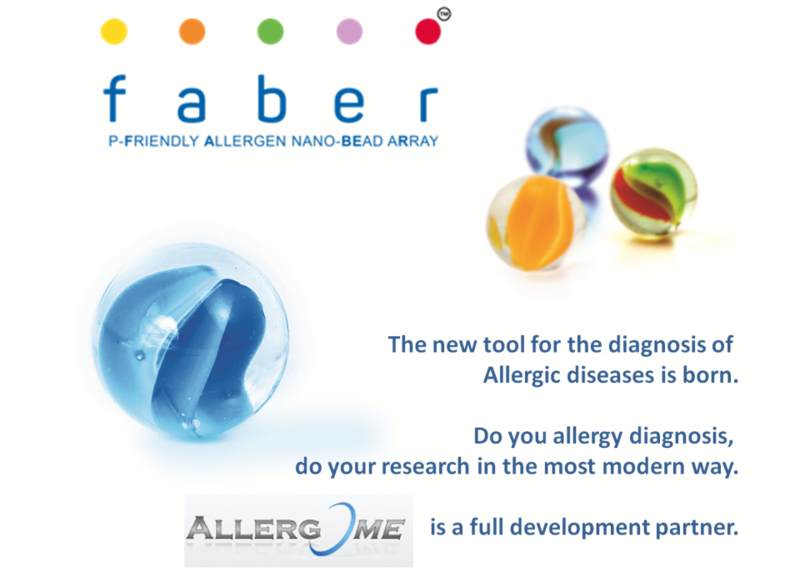 This one-way adsober, which has been specifically developed for treating IgE-related diseases, reduces the plasma IgE level by running the patient’s blood through a « column » that traps the IgE antibodies — by means of Sepharose beads carrying IgE-binding proteins. These bind IgE in the column, thereby adsorbing it as the blood flows through during « dialysis. » There is also a similar absorber for IgG antibodies, for treating autoimmune diseases. In the first study conducted with IgEnio, the MedUni Vienna researchers at the Institute of Pathophysiology and Allergy Research, led by Rudolf Valenta and lead author Christian Lupinek, Kurt Derfler from the Division of Nephrology and Dialysis (Department of Medicine III) and Ventzislav Petkov from the Division of Pulmonology (Department of Medicine II), were able to show that this absorption technique brings about a significant improvement in the quality of life for sufferers during the pollen season — even those with a greatly elevated IgE levels. The technique removes approximately 80% of the IgE antibodies. « Although they recur in the blood after a while, so that treatment has to be repeated, there are data showing that the IgE loading of the mast cells in the tissue gradually declines as a result of IgE adsorption, » explains Lupinek. In a self-monitoring process lasting several weeks, sufferers observed that they felt much better after treatment with the IgEnio column and also that their lung function had improved and they perceived that they were breathing more easily. Especially for people with a very high blood serum IgE level, who are constrained in their everyday lives and work, despite drug treatments, this new technique could offer a new quality of life. Perhaps much more, because it has since been found that a combination of IgE absorption and control of asthma symptoms with the standard drug omalizumab (trade name: Xolair) can bring about a further improvement. The researchers now want to conduct follow-up studies to optimise the use of IgEnio — currently patients have to have IgE antibodies removed from their blood for a morning approximately once a week during the pollen season — and to test its use for treating inflammatory skin diseases, in which IgE antibodies are also implicated.